Does your ASUS LCD screen flicker and show a faint image? The Inverter controls the power going to your backlights and may be causing this problem. Does your ASUS laptop over heat then shutdown on its own? It may be time to have your cooling system checked out. This is an inexpensive repair that can save you from having to replace your motherboard in the future. Does your ASUS laptop only run with the battery or does your DC Jack feel loose? DC Jacks on most laptops do not have enough reinforcement and will loosen under normal wear and tear. 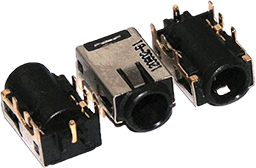 We repair DC Jacks to a higher standard than the original ASUS manufacturers. 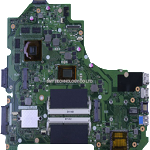 Contact PC Repairs Northlakes Service Centre for all ASUS Laptop Repairs you might need.